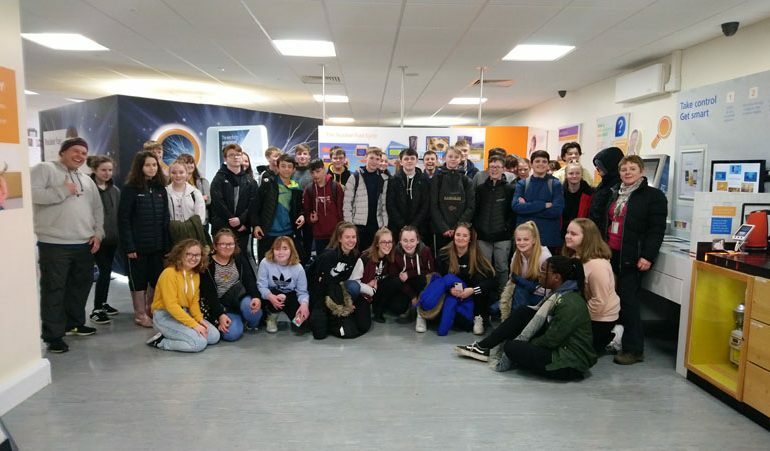 Students from Woodham Academy visited Hartlepool Power Station to learn about nuclear power, generating electricity and the importance of conserving the local environment. The students enjoyed two different sessions during their trip to the power station. The first session involved the 45 year 9 students being taken on a tour of the Nuclear Power Station in Hartlepool. During the tour, the students visited the turbine room, pumping station and talked to the Civil Nuclear Police about their duties and responsibilities. The tour was conducted by an expert from EDF, allowing the students to ask any questions they had about the station. In the second session, the students travelled to the neighbouring Teesmouth National Nature Reserve. Here the students learned about the various animals that inhabit the site and the importance of conserving the local environment. 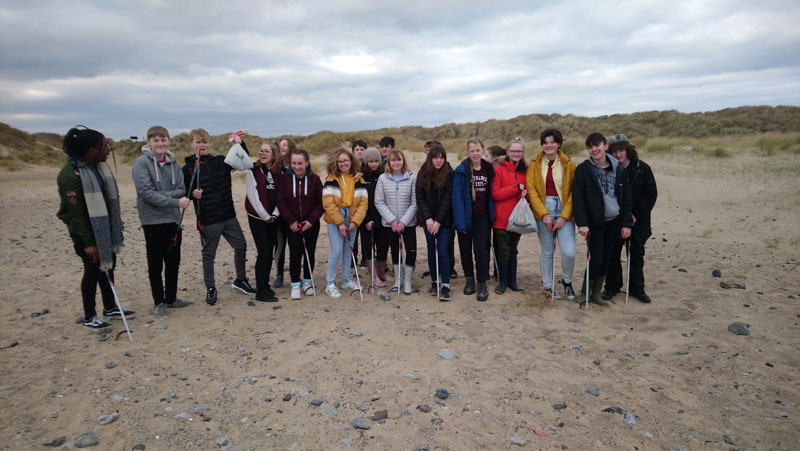 The day ended with the students helping to clear plastic from a small section of the beach, highlighting the role that everybody can play in keeping our environment clean. Throughout the day the students were amazed by the size and complexity of the power station and the local environment. Mr Harrison added: “We are delighted to be able to offer these educational visits to our students.